While GenTite RRS was just launched in the fall of 2008, our products have a strong history. GenFlex Roofing Systems has been a leader in the single ply industry for more than twenty years. Pioneers from the beginning, we have produced a number of significant industry firsts. 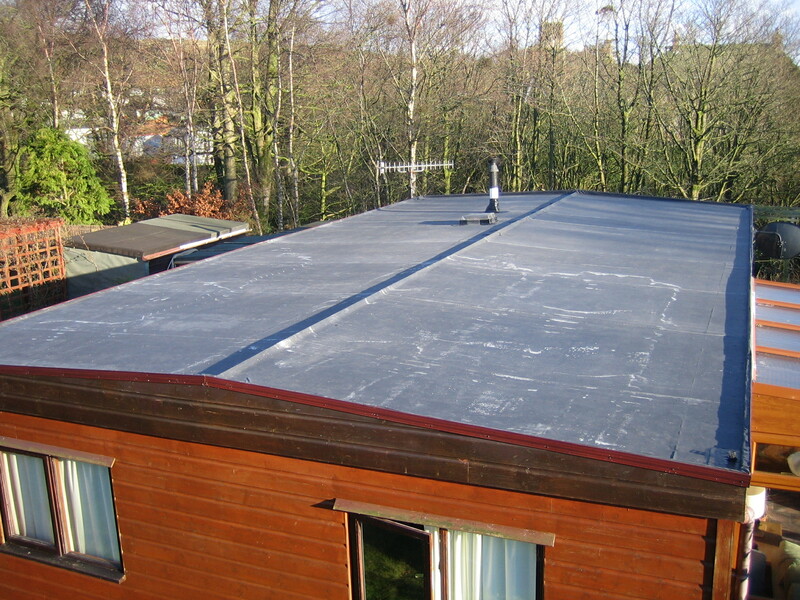 GenFlex was one of the first suppliers of EPDM and three years later introduced EPDM Seam Tape. This technology is now used by all EPDM manufacturers. We entered the TPO business in 1995. Recognizing a gap in service to the Lumber Building Materials (LBM) channel, GenFlex most recently launched GenTite RRS. GenFlex has always focused on the future, proactively seeking out better solutions and new opportunities to meet the needs of the marketplace. GenTite RRS is just the next step. GenTite RRS…bringing a commercial grade roofing solution to your home project.